The baller claims Alan Foster stole $1.5 million from him. Los Angeles Lakers point guard Lonzo Ball is taking his former business partner to court, and it looks like he may come out with a win. 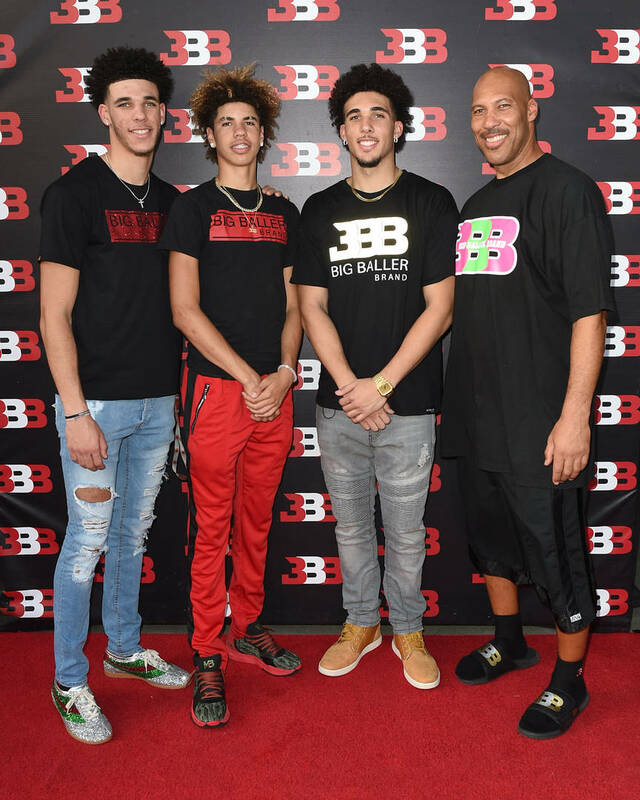 Two weeks ago, reports surfaced that Alan Foster, a longtime friend of the Ball family and co-founder of Big Baller Brand, had allegedly stolen $1.5 million from the Lakers star. In an exposé by ESPN, Foster is accused of grabbing the cash from Ball's personal and business accounts. Now, The Blast has obtained court documents that state Ball is suing his former friend after his family officially severed all ties to Foster. Although Foster has known the Balls for quite some time, even being called a "mentor" and "father figure" to Ball by Ball's personal manager Darren Moore, the lawsuit states that the Laker's player was unaware that Foster had a criminal past. It's asserted that between May 2016 to September 2018, Foster snaked over a million dollars. Ball says Foster took out substantial loans that were supposed to be for the purpose of acquiring or refinancing assets. Instead, the loans were allegedly received "from non-traditional lenders and included exorbitant financing charges" that Ball ended up paying for without even knowing it. There were other documents, including $475,000 worth of cash withdrawals allegedly made by Foster, from Ball's account to a company Foster controlled. The lawsuit also says that when Ball asked Foster about what was going on, Foster threatened to spread false reports about the NBA star and his family. He's suing Foster for $2 million.